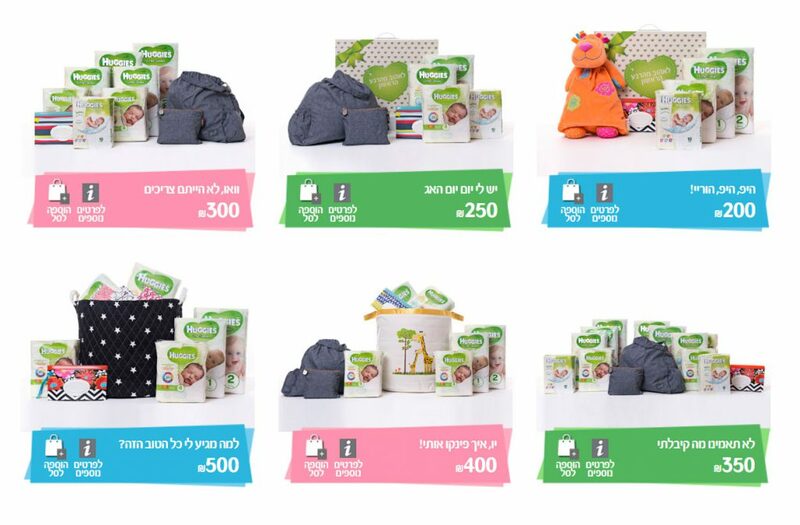 Huggies Israel has created a great set of gifts for new parents and babies. While we wish sleeping was an actual gift, we had the pleasure of ux-ing this site, including creating the names of the awesome gift sets! 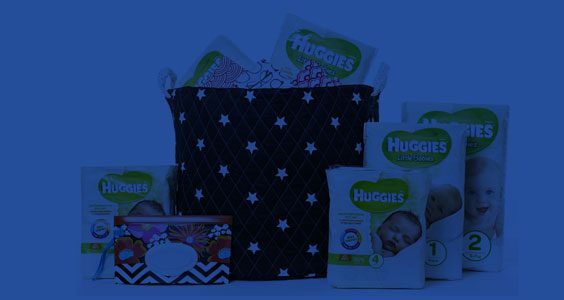 The actual purchase of the Huggies Gift Sets needed to be quick and simpler than even the familiar ecommerce sites, giving the gift givers all the features to choose the gift, add a personal message and be able to track the delivery. The Huggies Gift Sets are a perfect gift solution for friends and colleagues who are looking for a practical and fun gift for the parents and new babies. Baby showers aren't popular in Israel, since it's a custom to celebrate only after the baby arrives, nor are baby gift registries. Diapers and wipes are always a great gift, and when plush dolls, diaper bags and canvas hampers are added, this gift set becomes useful, stylish and memorable. Huggies wanted to create an easy-to-use, quick gift set ideas site, with different pricing levels for each set, so the gifters could choose the gift based on their budget and quickly checkout as guests. 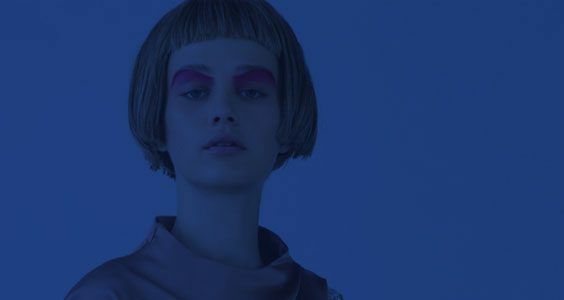 Following this "to-the-point" approach, the homepage already features the various sets , and the product page focuses on the set's components and delivery information. 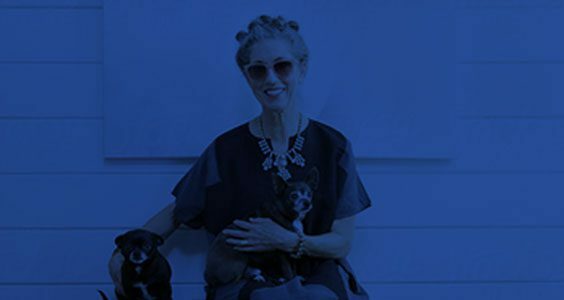 We love it when our clients give us creative freedom - that's what makes the difference when it comes to shopping UX. In Huggies case, we got to name the gift sets - where we had a chance to truly channel our inner Jewish Mom with names such as "You Shouldn't Have" or "Why Do I Deserve This?" 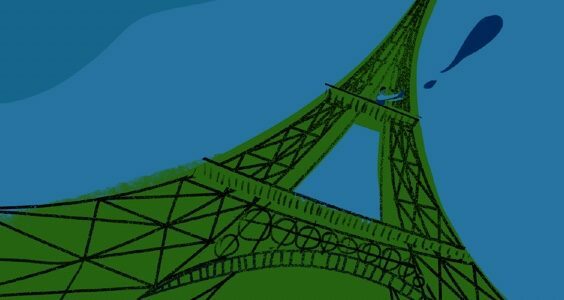 You can create a unique shopping experience even when you use a ready-made template for your ecommerce site, by naming your products in a different, funny way. Your customers will rememeber the "OMG! I need this black dress" item much more than the "Black Dress" one.